OverPlay VPN is United Kingdom based VPN company and is one of the first and major provider of SmartDNS tool. The difference between SmartDNS and VPN is that SmartDNS doesn’t encrypt your traffic, providing faster speed which gives the fastest connections when streaming services like Netflix, Hulu and any live event like Formula One and Premier League. OverPlay VPN offers to sign up for both VPN and SmartDNS together or you can choose to go with only SmartDNS. OverPlay VPN has one of the largest VPN location offering, you will be able to connect to servers in countries like Australia, Austria, United Kingdom, Hong Kong, Singapore, USA and many others. It also supports all the main security protocols available. OverPlay offers more than 450 servers in 48 countries and 76 locations. It has over 4,000 IP addresses. OverPlay offers more server locations than many other top VPN brands. OverPlay VPN has created user friendly VPN software for computer operating systems like Windows and Mac OS X. They have also free mobile applications for Android and iOS. You can download and install the app directly on your Android phone, Android tablet, iPhone and iPad. You can set up OverPlay also on your DD-WRT and Tomato VPN routers. All the softwares and apps are easy to download and setup. You can access manuals and tutorials directly on a OverPlay VPN website. OverPlay VPN supports all the main security protocols available. You can select either OpenVPN which offers the most secure connection, or you can choose to use PPTP and L2TP protocols. You can also use only SmartDNS connection if you aren’t concerned about the security but want to get the fastest way possible to unblock websites and content. Using OverPlay VPN security tools you are guaranteed to have a good balance and protection of all of your operating systems. OverPlay VPN offers you great speed encrypted connection and SmartDNS function to unblock any websites and services like on demand streaming. With OverPlay VPN software you can unblock following typically geo-restricted sites like BBC iPlayer, Facebook, Rara, MTV, Deezer, Netflix, Hulu, iTV PLayer, Eurosport, Vevo, USA Network, Global TV, Pandora, Spotify, HBO Go, YouTube videos, CWTV, TV Tokyo, Amazon Prime and Instant Video, Bravo, ProSieben, Sport1, Star TV, Xfinity, NHL, CBS, Demand 5, Arte, Sat.1, Film1, MLB, STV, UK TV, Much Music, City TV, Canal+, Pluzz, D17, TV Asahi, Vox, AT5, TV Lab, FOX, NBC, 4OD, RTL and CBC. You can access these services from anywhere in the world using OverPlay VPN. OverPlay allows file sharing, just connect to VPN software and you can download movies, music and TV shows using Torrent service. SmartDNS is another feature of OverPlay service that can be purchased separately or together with VPN service. Using SmartDNS doesn’t require any software download for your device. Similarly like VPN you can unblock websites and content, plus it provides higher connection speeds. You can use SmartDNS on any operating system as well as other devices like PS3, PS4, Apple TV & other Smart TVs, XBox 360, and Xbox One, and more. 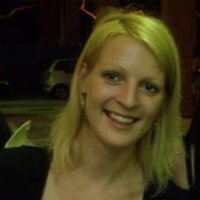 OverPlay VPN offers amazing customer service and technical support. With 24/7 online chat help, you can discuss any question you may have about its services and tools. Before starting the chat with OverPlay representative you will be required to provide your personal details together with a question you would like to find answers for. OverPlay VPN offers two different subscription plans, SmartDNS only and SmartDNS + VPN. Both have options to purchase 1 month, 3 months, 6 months and 12 month package, the price varies based on the duration you sign up to. 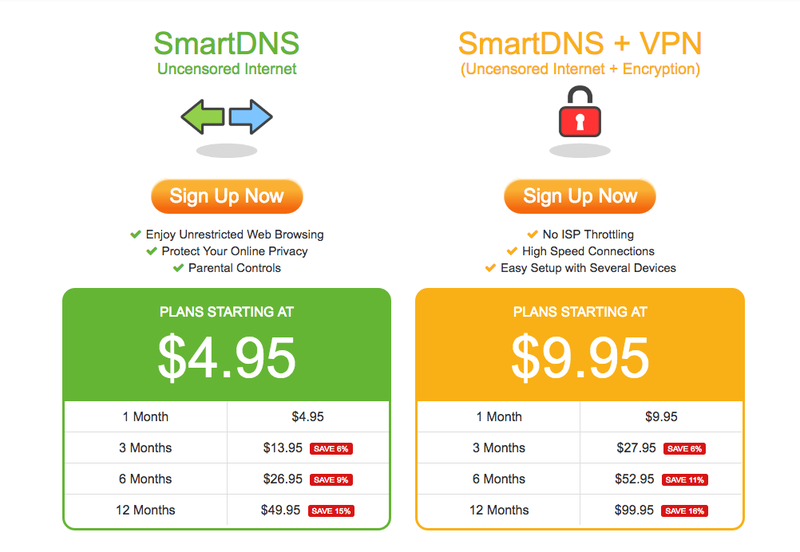 You can sign up for SmartDNS as low as for $4 per month if you choose to subscribe for 1 year immediately. With SmartDNS you will be able to enjoy fast and unrestricted web browsing, protect your online privacy and use parental controls. Where SmartDNS + VPN package will encrypt your traffic and allow to bypass censorship. It also provides high speed connections, software that’s easy to set up on different devices and no ISP trotting. This package is as low as $8 per month when signing up for 1 year plan directly. OverPlay VPN is one of the best VPN providers with servers all around the world. It offers software that’s easy to set up and navigate. It provides fast and reliable speeds and it has no cap on speed neither of downloads. In comparison to many other VPN providers, OverPlay has no penalty in case of sudden cancellation of the account. It offers optimum services and features for you to have a great experience by keeping your online identity safe, secure and anonymous.